The conference this weekend was such as blessing. God was glorified in the proclamation of his promise of faithfulness to Israel in their future salvation and their future land. God is not a promise-breaker as supersessionism (a.k.a replacement theology) essentially teaches. God’s gifts and calling are irrevocable. 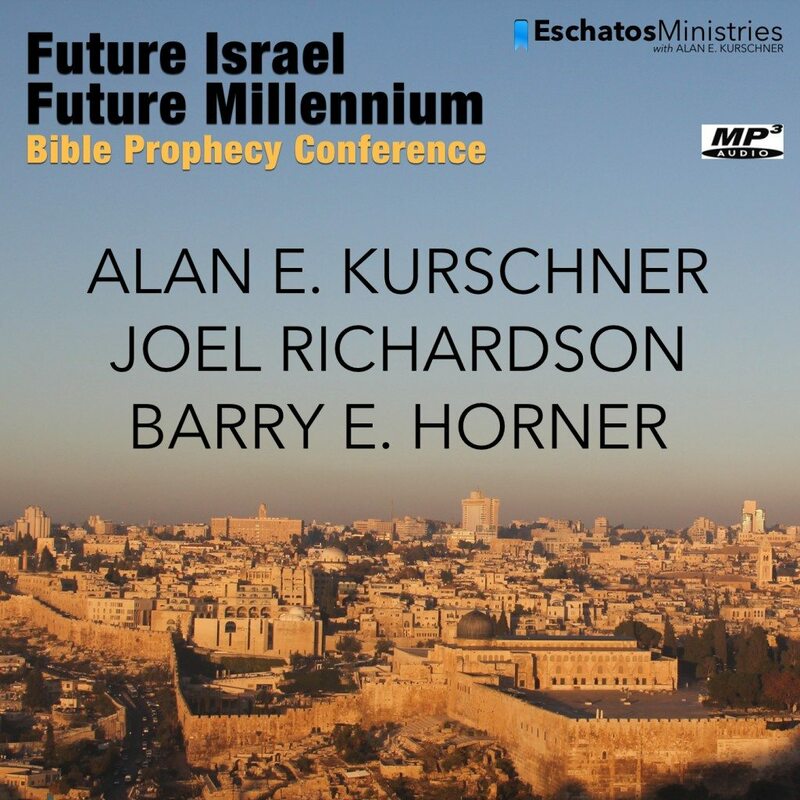 Be sure to purchase the conference audio to learn to respond to both amillennialism and supersessionism, aberrant theology that plagues most of the church today worldwide. 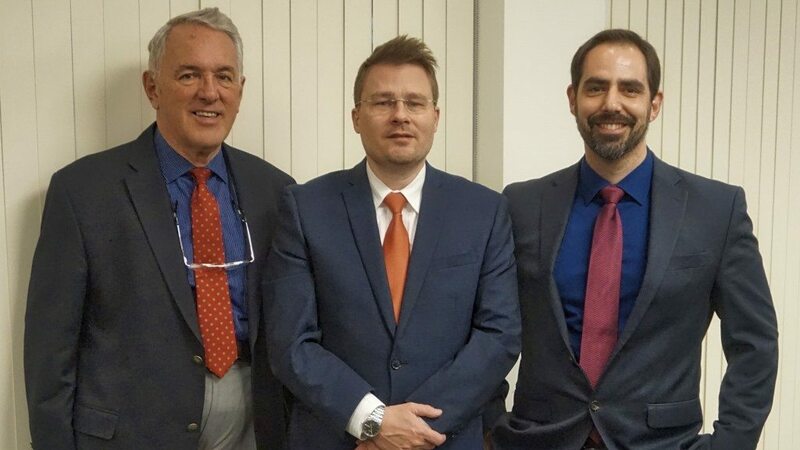 Barry Horner and Joel Richardson gave excellent talks on various issues of future Israel, as I gave two talks on the future millennium. I want to thank Bruce Biller for the logistics behind the scenes. The conference would not have been successful without his hard effort.